While I have been vindicated by Mueller's decision not to prosecute me, the battle is not yet over. Already, my attorneys have received letters asking for documents to be submitted to the Senate Intelligence Committee and the House Judiciary Committee. With the Democrats in control of the House, the "witch hunt" aimed at destroying President Trump and all those supporting President Trump can be expected to continue. To date, my legal expenses are approaching $200,000 and we have not been able to raise nearly enough through donations to cover that cost. The Mueller investigation has been financially ruinous for me and my family. Since November 2018, when I refused to accept the plea deal Mueller offered me, until March 17, 2019, when Attorney General Barr confirmed the final Mueller report recommended no further prosecutions, we have lived with the daily fear the FBI could break down the front door to arrest me. While I was under investigation by Mueller, I lost my job and all my consulting contracts. For the past few months, I have had no monthly income. I can't tell you how much your contribution will mean to me and my family. Please never forget: In the end, God always wins! 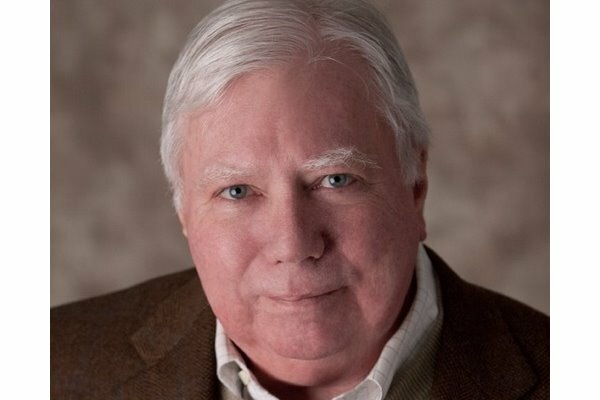 Due to Dr. Corsi deciding to file a complaint against the DOJ, we have raised the funds needed to cover these expenses. Thank you so very much from the bottom of our hearts for your donations!